Liverpool Manager Jurgen Klopp has reiterated his belief in his new signings and had some encouraging words for Daniel Sturridge. 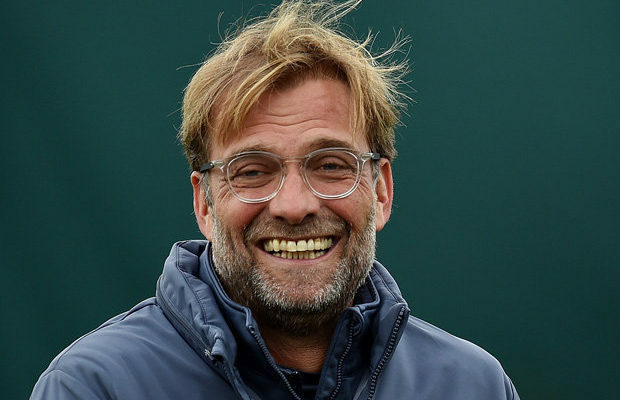 Klopp went on a spending spree this season bringing Brazillian stopper Alison Becker on a massive deal worth £67 million from Roma. Alisson has had less than two weeks training with Liverpool after having an extended vacation but was involved in the last two friendlies against Napoli and Torino. However, Klopp is not worried about the player adapting to the physical premier league and concedes that Alisson would have to be calm in dealing with tough situations. “Just be a goalkeeper. Be yourself, in this case, because he is very calm and laid back – and that helps,” said the Reds boss ahead of Sunday’s visit of West Ham. Another player that has been on fire during the pre-season is Daniel Sturridge. Sturridge has been plagued by injuries during his time at Anfield despite his undeniable talent as a good finisher. Liverpool begins their premier league campaign against West Ham on Sunday at Anfield and have a good compliment of players available.